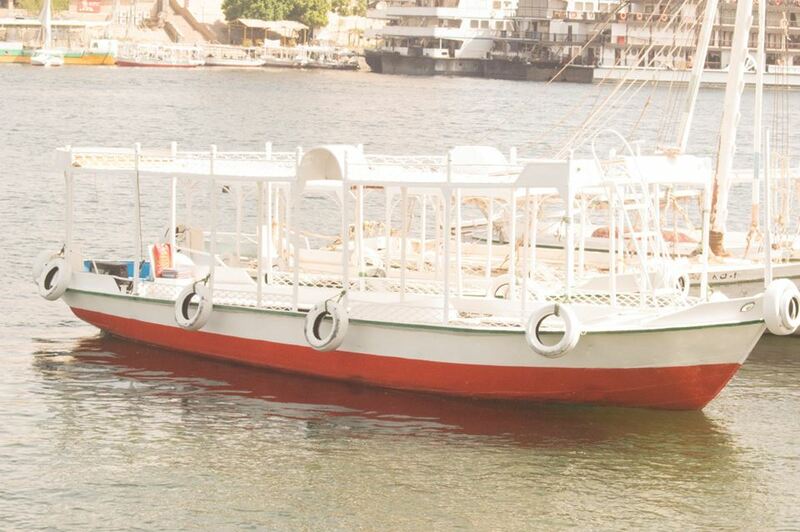 To capitalize on the natural resources of Aswan, and avoid the noise and negative environmental effects of diesel generators, sailors are looking for alternative generators that use solar energy to operate lights and small devices on board. Renewable energy is the future solution to tackle pollution and fuel scarcity problems. Going green and using renewable energy instead of fossil fuel such as coal, oil, and natural gas is now a positive trend all over the world. This includes the use of solar energy, wind power, hydroelectric energy, biogas, and others. The design concept is based on horizontal laid modules that will charge the batteries with PWM charger, suitable for the application with low cost and very effective performance taking into account the characteristics of the whole system and other components. Horizontal laid modules will catch the sun rays from any side, no matter what is the direction of the Felucca or position of the sun. In Aswan Horizontal facing modules will be perfect due to location characteristics most of the seasons. Horizontal facing modules will show most rigid design and wind resistance. Loads are assumed to be only during night to make sure batteries will be enough even for worst case scenario and prolong the batteries lifetime. The “Solar Felucca” challenge aimed to come up with innovative solutions to capitalize on the natural resources of Aswan and use solar energy to generate power to operate appliances on boats in a way that is affordable, environment friendly, and sustainable both financially and operationally. Green Tech Solutions, (SAE) or GTS is a pioneer Egyptian company dedicated for new and renewable energy applications and energy efficiency utilization in different fields. 119 الف واط تعني 150 حصان لكي تجعل محرك القارب يعمل. قول ابي اوفر بترول وصوت ازعاج المحركات لكن لا تتحايل وتقول انك تبي تحمي البيئة وتكسب التعاطف.